Law enforcement officers are not allowed to pull over somebody for any reason. There are certain rules that must be followed for making legal traffic stops. When a police officer pulls you over, this traffic stop is considered a “seizure”, therefore, every citizen of the United States of America is protected by the 4th Amendment. The 4th Amendment gives every citizen the right to be secure against unreasonable searches and seizures; e.i., invalid traffic stops. So what if your traffic stop resulted in you being charged with a DWI in Springfield? 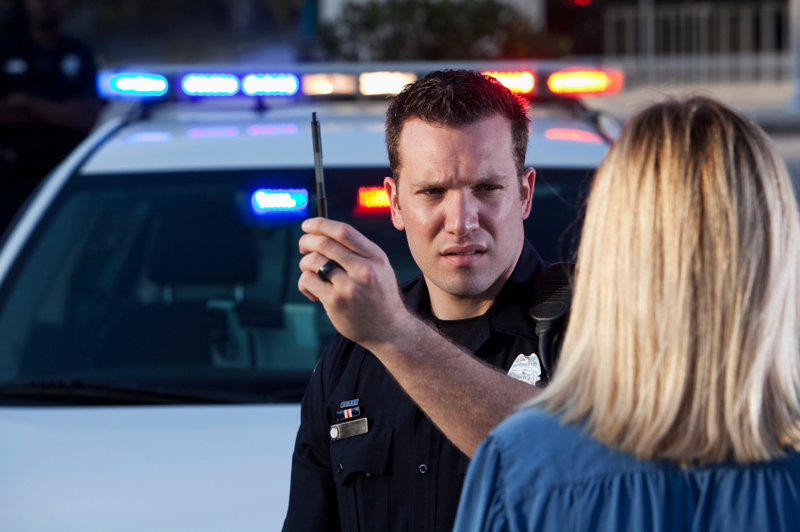 If you believe that you were stopped by an officer for a baseless reason, you’ll be able to contest your DWI charges in court with the help from a qualified DWI attorney. Driving erratically or at inconsistent speeds. Speeding or driving too slowly. Having a headlight or tail light out. Not making a complete stop at a stop light or signal. Making illegal turns and disregarding other rules of the road. Causing a car accident and/or hitting other cars, buildings, etc. Despite all of the valid reasons that officers have for making traffic stops, invalid traffic stops happen more often than you would think. For instance, a police officer could be near an area that is heavily populated with bars and clubs. If this police officer is suspicious of drivers leaving the bar near closing time and pulls them over based of a “suspicion”, that is not a valid reason to make a traffic stop. When you were charged with a DWI in Springfield and none of the above valid traffic stops were cited, the prosecution may be required to throw out all evidence that was found at the time of your traffic stop that resulted in the charges against you. How Do I Know If I Have A Case Worth Fighting For? Even if you were pulled over for a valid reason, every Springfield DWI case is worth fighting for! If you believe you were wrongfully, pulled over and an illegal “search and seizure” was performed, resulting in a DWI charge, we are here to help. More often than not, if you can prove the invalidation from the traffic stop, your charges will be dismissed. However, fighting law enforcement in a DWI case can be difficult, but you don’t have to go it alone. Working with a DWI attorney who is well versed in local and state DWI charges, is your best bet for avoiding court, additional fines, and potential jail time-all of the repercussions you will face if convicted of a DWI in Springfield. The faster you find the right defense for your case, the quicker you can get back to living your life.